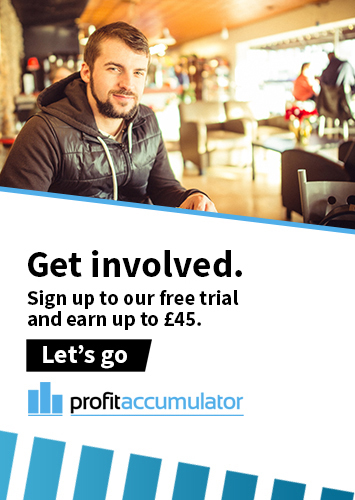 Part of the fun of matched betting on the Cheltenham Festival is following the action live. Most of the 2017 Festival is being televised on ITV but there's plenty of ways to follow the action and get involved. ITV's coverage features 20 hours of live footage, showing the first five races on each of the Festival's four days. ITV coverage runs from 1pm to 4.30pm from Tuesday to Friday. There will also be an extended version of The Opening Show on ITV4 from 9.30am each morning. ITV are showing a live stream of the Cheltenham Festival on ITVHub - available online or mobile app. Coverage will also appear on ITV's designated racing site. 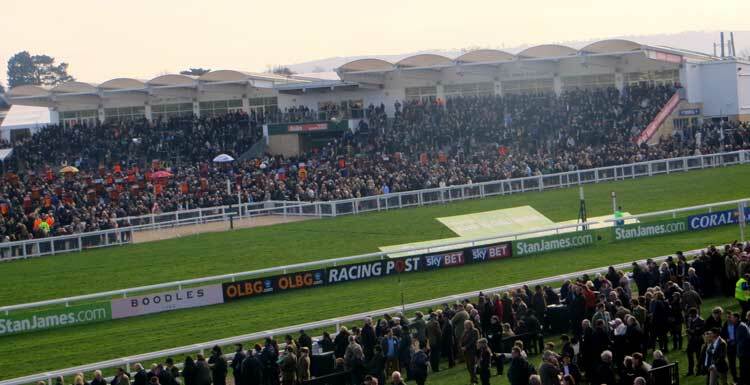 5Five Live are broadcasting live from Cheltenham Racecourse during every day of the Festival from 1pm to 4pm each day and from 4pm to 5.40pm on 5Live Sports Extra. An ITV press release read: "The channel’s coverage features 20 hours’ live footage, taking in five races per day, going behind the scenes at the course, featuring interviews with key jockeys, trainers and racing legends, sampling the atmosphere in the grandstands, all leading up to the Gold Cup on Friday afternoon. "Joining Ed for expert analysis are Sir AP McCoy, Luke Harvey and Mick Fitzgerald, with on-course reporting from Oli Bell and in the paddock with Alice Plunkett. "Matt Chapman will have the latest betting news, and Brian Gleeson will provide an Irish angle on the action. Lucy Verasamy will provide essential weather forecasts, Victoria Pendleton will report from behind the scenes, and expert Eva O’Donoghue will give her views from a veterinary perspective. "Richard Hoiles will be in the commentary box. "Additionally, former ITV Racing presenter Brough Scott returns to bring his analysis and unique perspective to the festival."